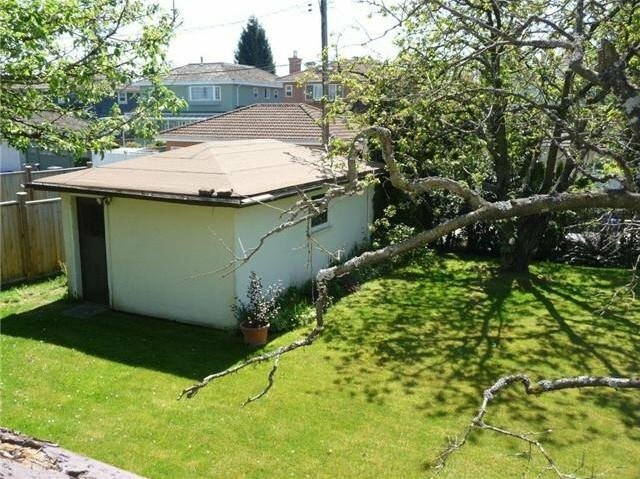 Quiet location in prime SW marine N'hood close to Elem School & Maple Grove Park. 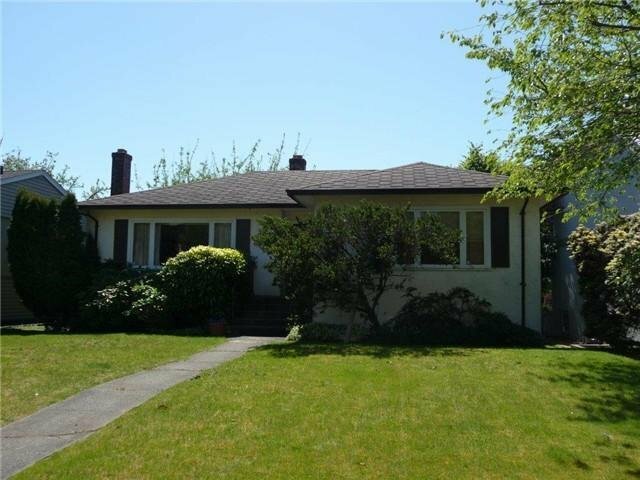 This solid home is ideal as a building lot or renovation project. 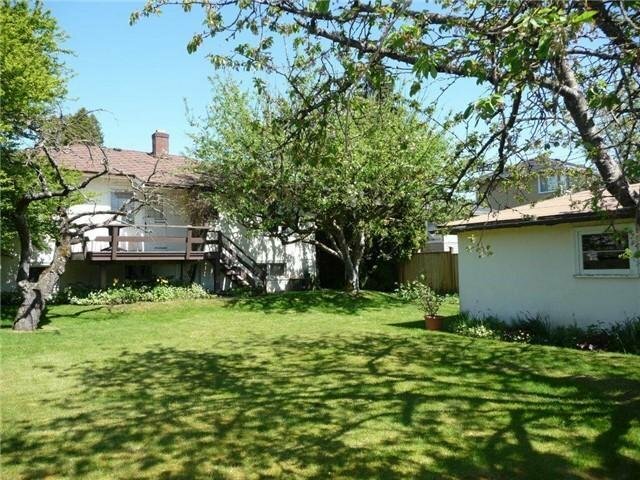 Beautiful S Facing sunny yard awaits your family. Easy to show. Viewings by appt only. Lot size is 6445 sq ft which permits up to 4511 sq. 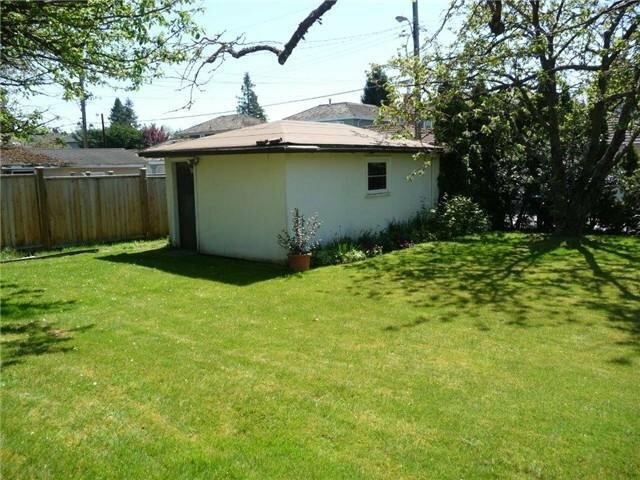 ft of new home plus a Laneway Home of 770 sq. ft.